Who doesn't love ice cream? 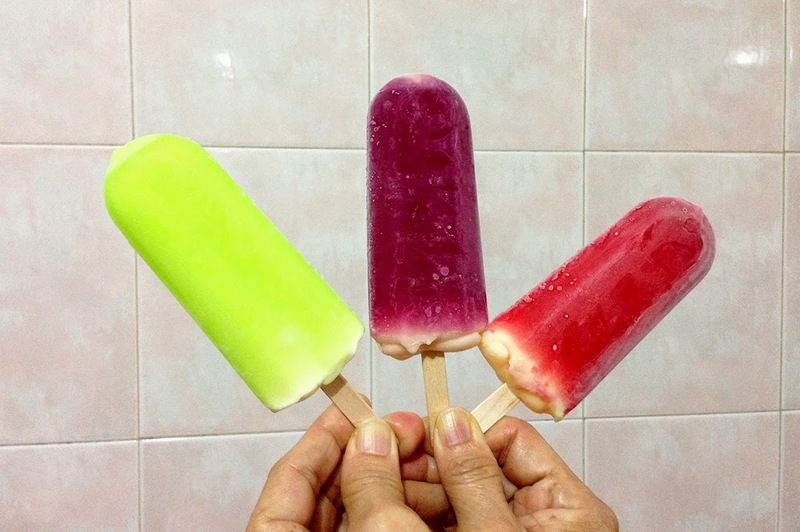 Especially in such a hot, sunny Singapore where eating ice cream is such a refreshing enjoyment. I do! Magnolia Tropical Sling Jolly, the cold lime wrapped vanilla ice cream, has two other new fruity flavours. The newly launched Magnolia Tropical Sling Apple Burst and Tropical Sling Berry Blast gives you more fruity choices to choose from. Light and refreshing Magnolia Tropical Sling Apple Burst is a delightful pineapple and apple flavoured ice cream with real pineapple bits enveloped by a cold burst of apple ice cream. Magnolia Tropical Sline Berry Blast's burst of flavour comes from a mouth-watering mix of mulberry, strawberry, raspberry and blueberry ice cream which envelops the pineapple flavoured ice cream with real pineapple bits centre. 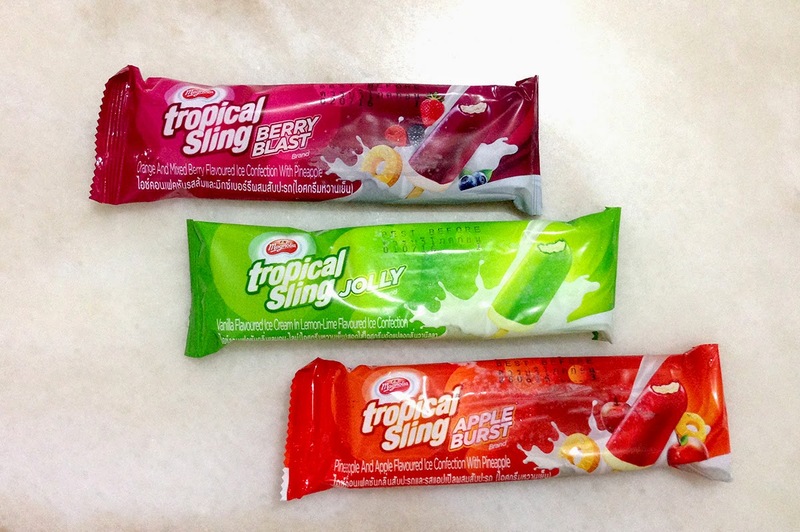 After trying all three flavours, I love the Magnolia Tropical Sling Jolly and the Tropical Sling Berry Blast the most. Magnolia Tropical Sling Jolly for it's cool, refreshing taste and the Tropical Sling Berry Blast for the sweet indulgement. Magnolia Tropical Sling Apple Burst does not taste as sweet, but just as delicious and refreshing. These new ice cream, created by F&N Creameries, are sold as singles and multipacks. 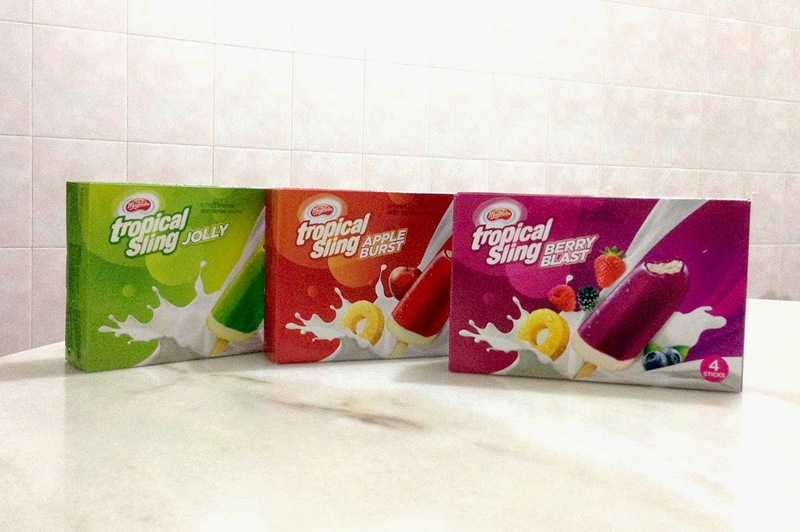 Magnolia Tropical Sling Apple Burst and Tropical Sling Berry Blast retail at S$1.10 and S$1.30 for single stick at general retail stores and convenience stores respectively. 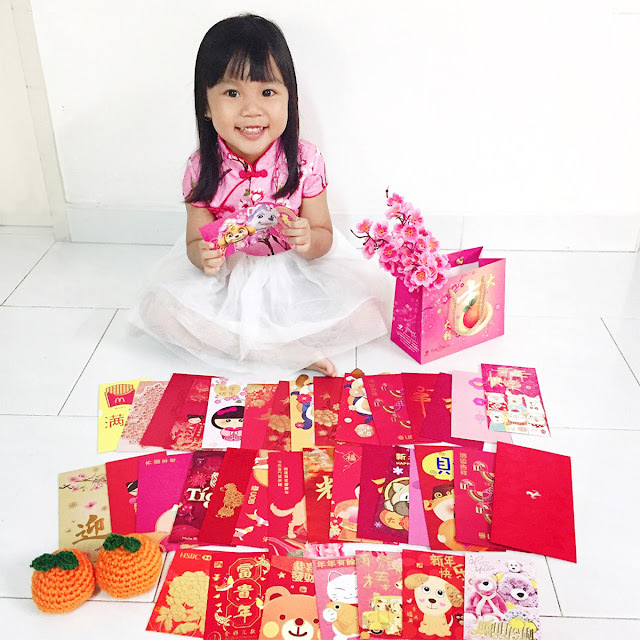 A multipack of 4 sticks retails at S$4.35.